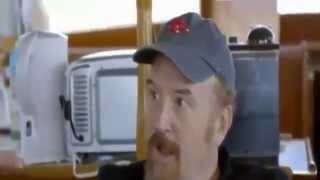 Louis CK Submarine Attacking Manhattan. 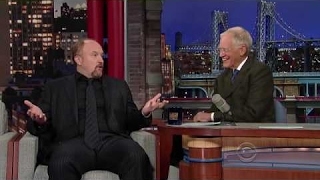 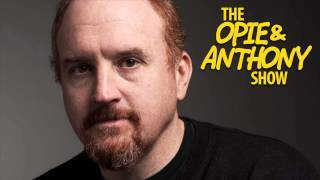 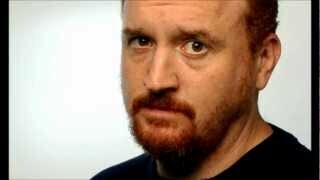 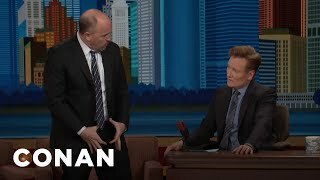 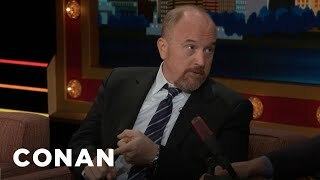 Louis CK Talks About Going to IMAX Theater Stoned with Jerry Seinfeld. 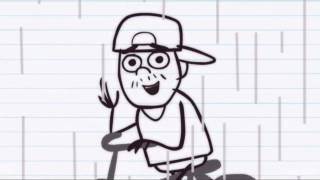 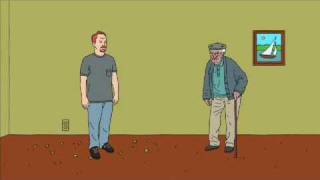 http://www.louisck.com written and performed by Louis CK Animation by Aarron Augenblick of Augenblick studios. 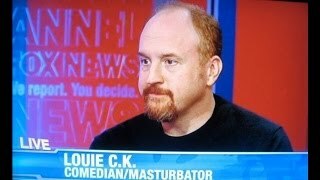 They are a great bunch of people.